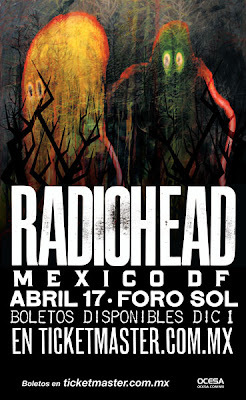 Music Fans in Mexico, Radiohead is coming to town! English rock band Radiohead is set to play two dates in Mexico! 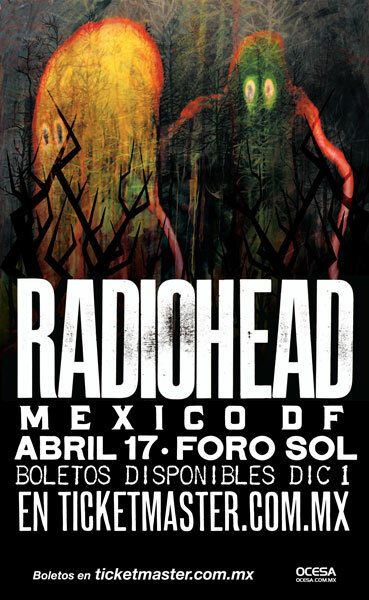 Radiohead will be performing in Mexico on April 17th and April 18th at the Foro Sol Venue. For more information on the upcoming show visit the article on Mexicotoday.